It’s time of the year again when the Premier League season is just round the corner (but not yet) and the FPL is open for selection. It probably makes sense now to learn and scout a few players then settle on a GW1 squad sometime just before the deadline (10th Aug). Today we focus on something else – a killer team name. A great team name is memorable and is the envy of all other fantasy managers in the league so here we have a list outright ha-ha team names for the 2018/19 Fantasy Premier League season and our Top 3. We like the cheeky (Aha!) 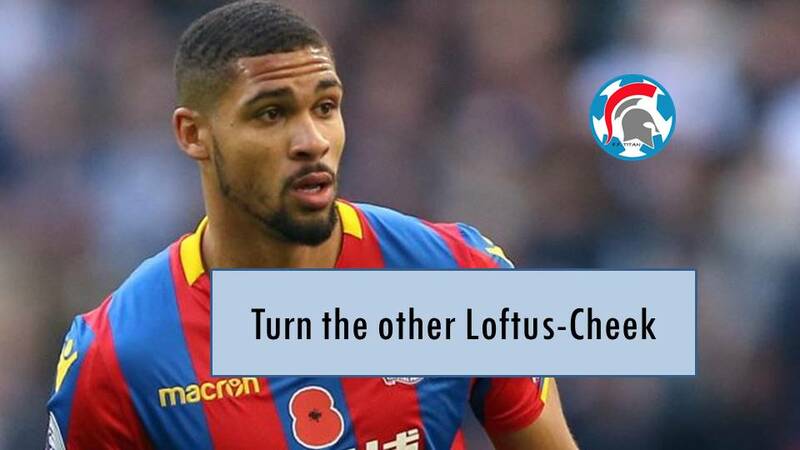 religious reference and the fact that Loftus-Cheek can be a interesting player in the FPL this season. He was one of the many England players whose value had risen from a successful campaign and currently it looks like he is going to stay at Maurizio Sarri’s Chelsea after a loan to Crystal Palace last term. 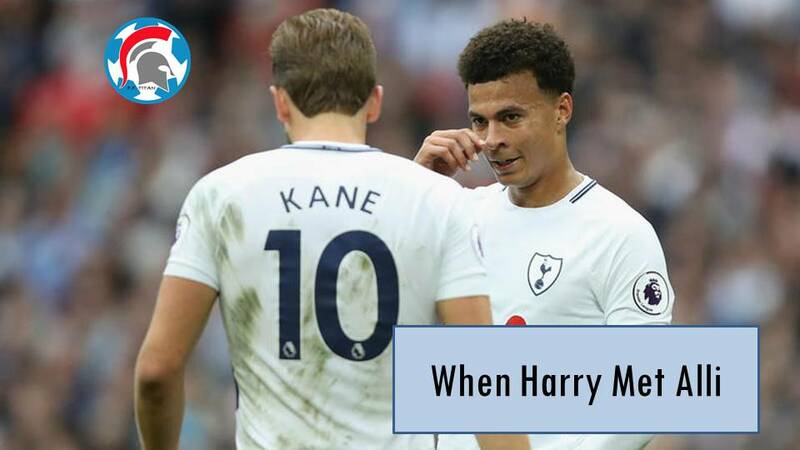 Without a doubt, Harry Kane and Dele Alli will be high-scoring FPL players this coming term and this team name references a classic 1989 American romantic comedy. If you haven’t seen that film before, check out the “I’ll have what she’s having” scene. Maybe Kane and Alli is what you will like to have in your team. 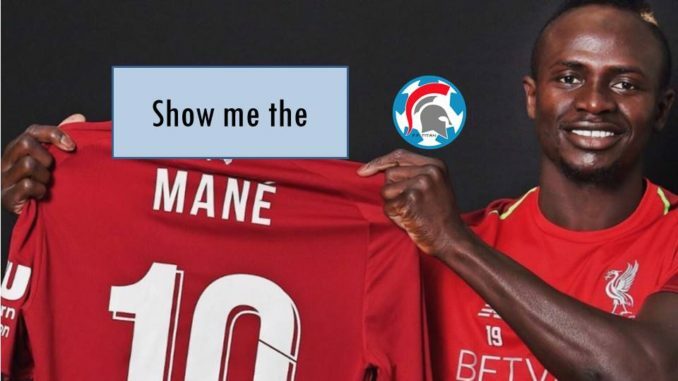 With Mo Salah becoming FPL’s most expensive player, Mane can be a very good alternative for your team at 9.5m. This team name references a famous quote from the 1996 cult classic Jerry Maguire, which is about American Football. This team name cleverly reminds managers of the good value Liverpool’s new #10 can bring.